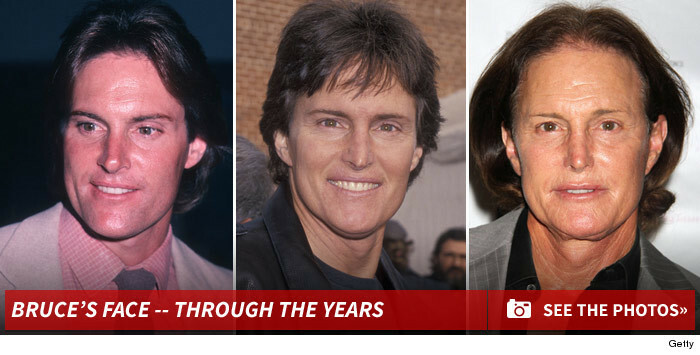 Bruce Jenner is NOT changing his identity ... he's just going through a mid-life crisis and is addicted to plastic surgery -- this according to sources close to the Kardashian family and Jenner sons. Family sources say the klan does not buy what increasingly looks like gender reassignment. 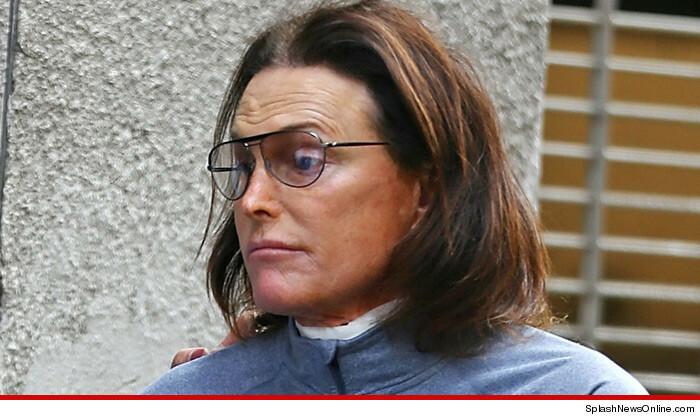 They say Bruce is changing his look because of his "Michael Jackson﻿-like obsession with plastic surgery." They say he is struggling to re-gain his youth. They point to the fact that he's moved to Malibu, grown his hair long and had a ponytail for a long time, drives a Harley, and has changed his nose and neck. We're told the family has actually counseled him against all the surgery, saying he was a good looking man to begin with, but he wouldn't listen. They also echo the story TMZ posted Tuesday -- that Bruce is "super manly," the family saying, "He loves sports, helicopters and cars." It's interesting ... because we also know that when Bruce golfs at the Sherwood Country Club he constantly talks about the '76 Olympics where he won gold. It's also when he was young and great looking, which kind of supports the family's position.